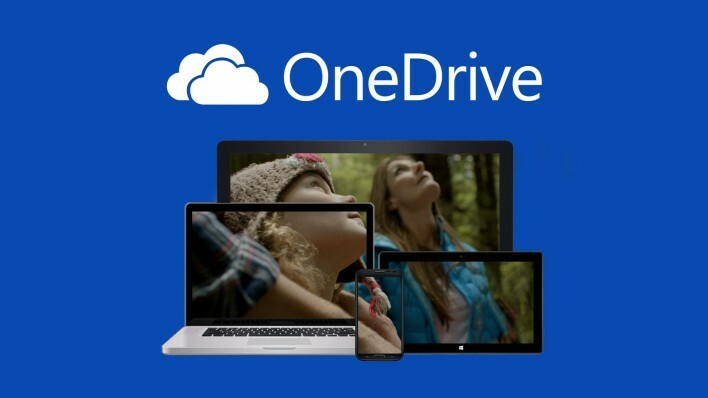 OneDrive users can now control Upload/Download speed between PC and Cloud. 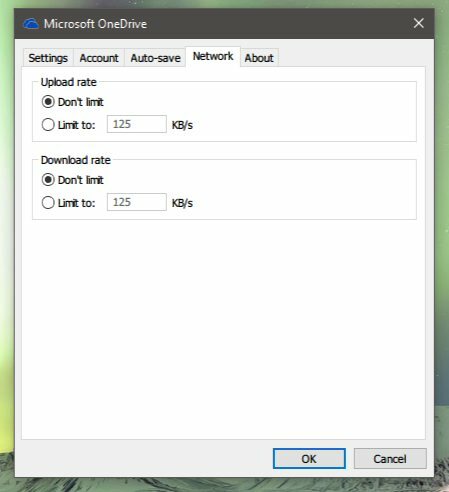 Microsoft updated OneDrive PC client software which enables this new network setting. New Network tab in One Drive PC client software. Cloud folder used to start syncing files as soon as you paste in it. And that creates a problem when you have limited internet connection. Now you can define how much cloud software use your network bandwidth while uploading and downloading files. Microsoft is slowly rolling out this new update to everyone. If your not in the lucky ones, then you need to wait. Recently, Microsoft also released OneDrive UWP app for Windows 10.